Despite the typhoon, learning goes on at BFS. 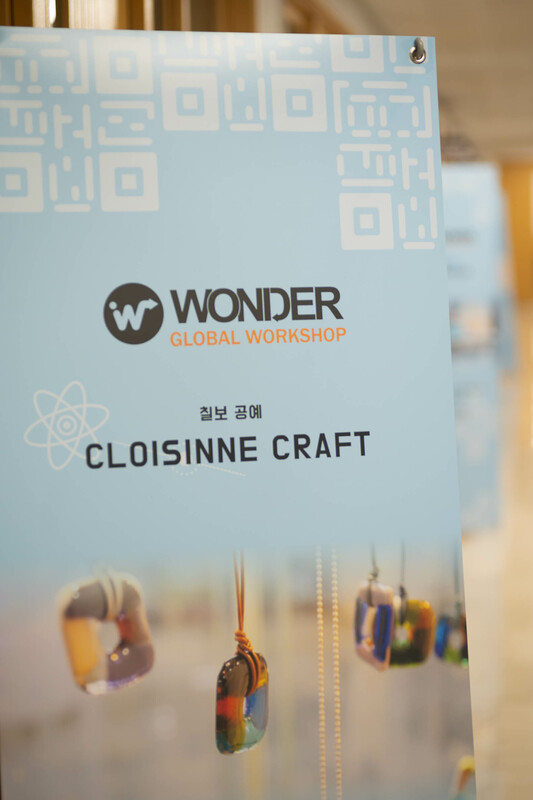 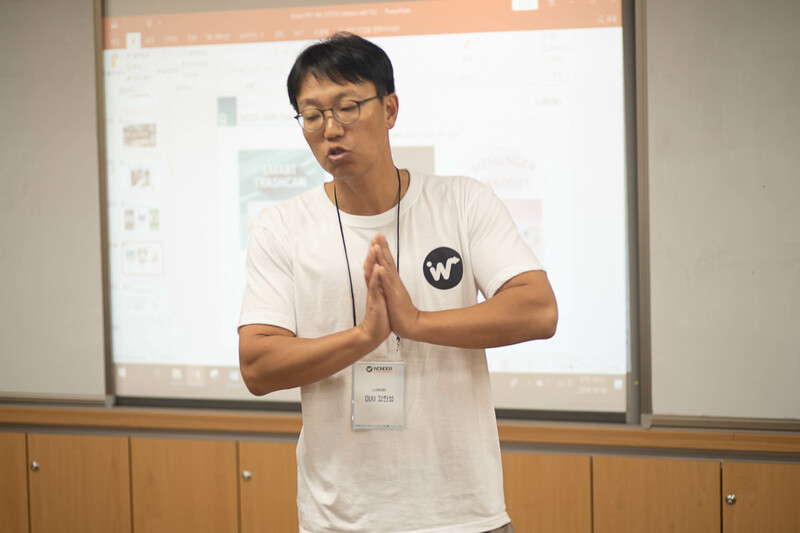 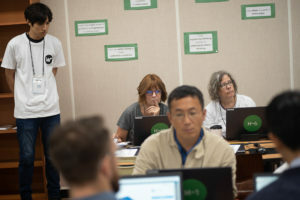 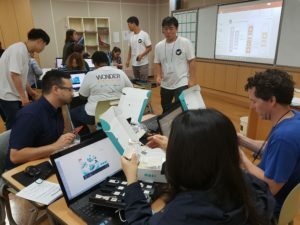 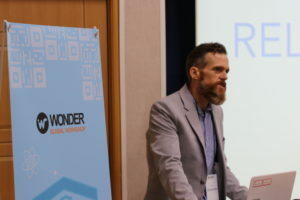 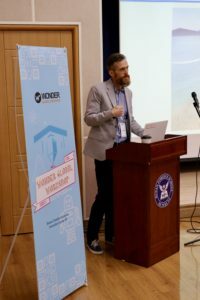 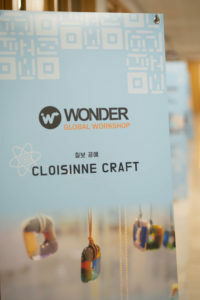 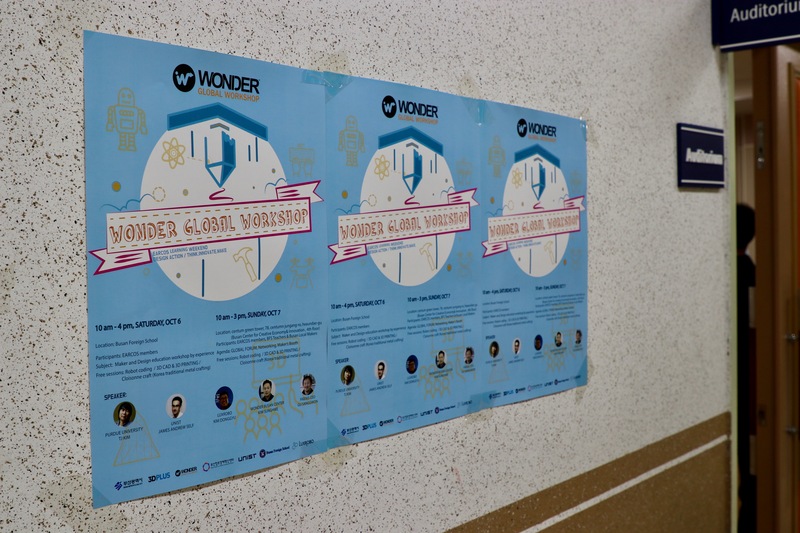 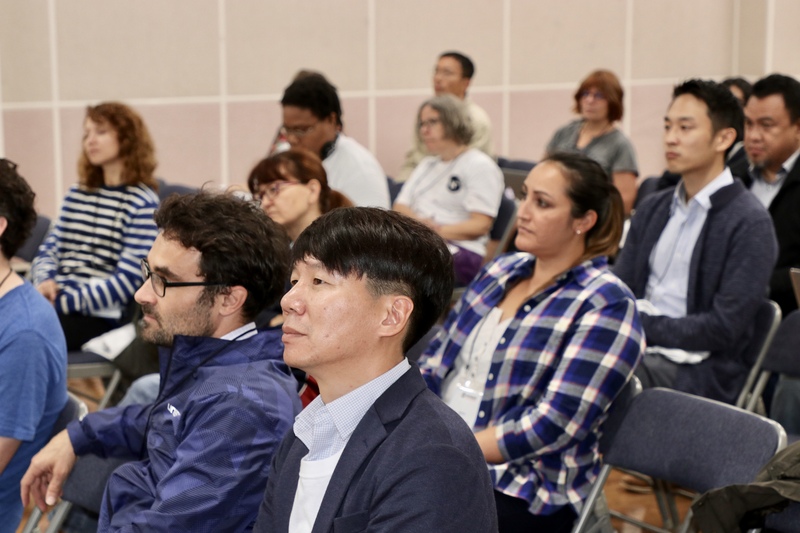 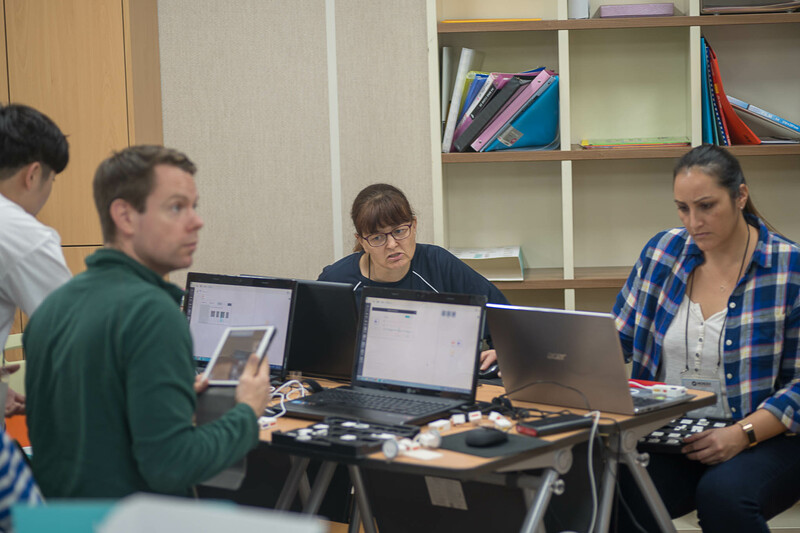 Last Saturday we hosted the Purdue WonderLab EARCOS workshop at Busan Foreign School. 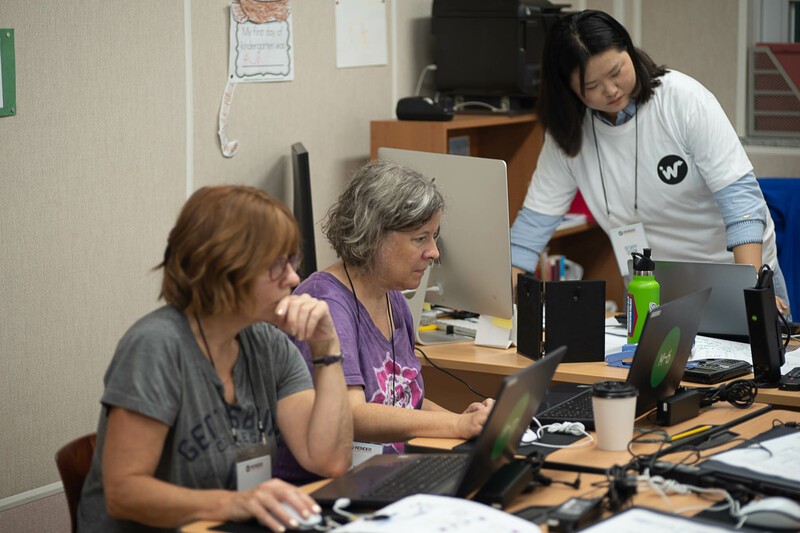 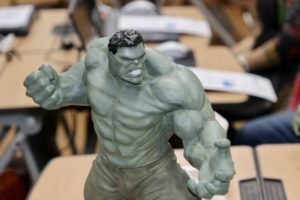 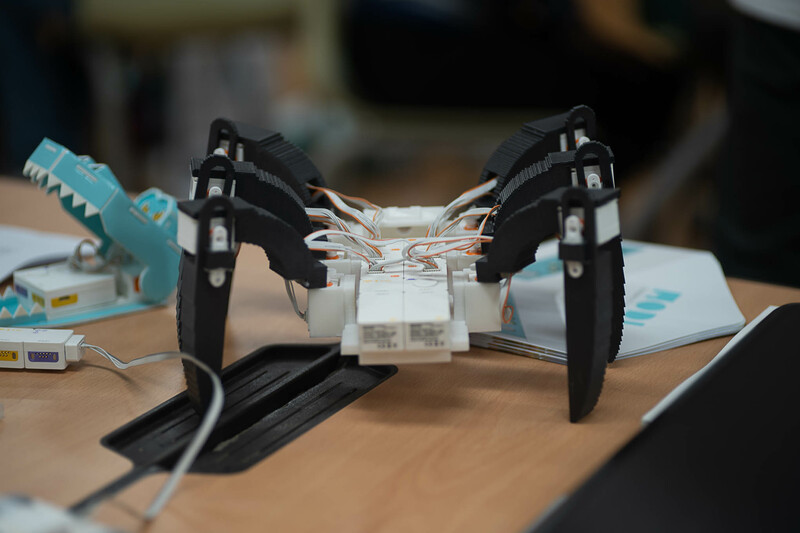 Participants had the opportunity to hands on learn how to 3D CAD and 3D printing as well as robotics. 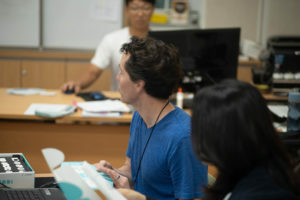 On the second day Professor TJ Kim and Professor James Self lead a discussion about the educational value of Maker Space and WonderLab. 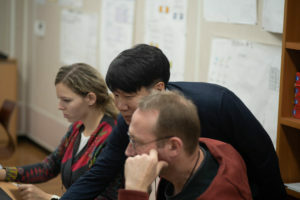 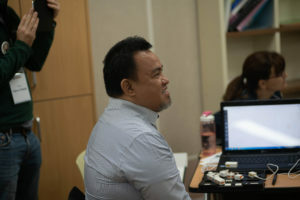 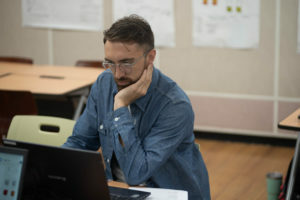 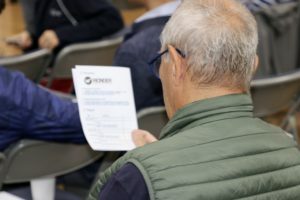 A special thanks to T.J. Kim from Purdue and professor James Self from UNIST, as well as all the staff from the Busan Design Centre that supported and sponsored the workshops.